Why not get where you need to be and party on the way? 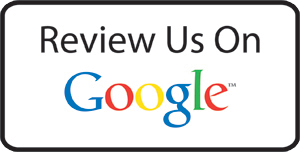 At Pacific Harmony Limousine, we want your transportation experiences to be not only safe, comfortable and enjoyable, but ridiculously fun and memorable, as well. If you’re ready to turn up the music and dance the drive away, our 21 passenger party buses are the answer to all your partying needs. 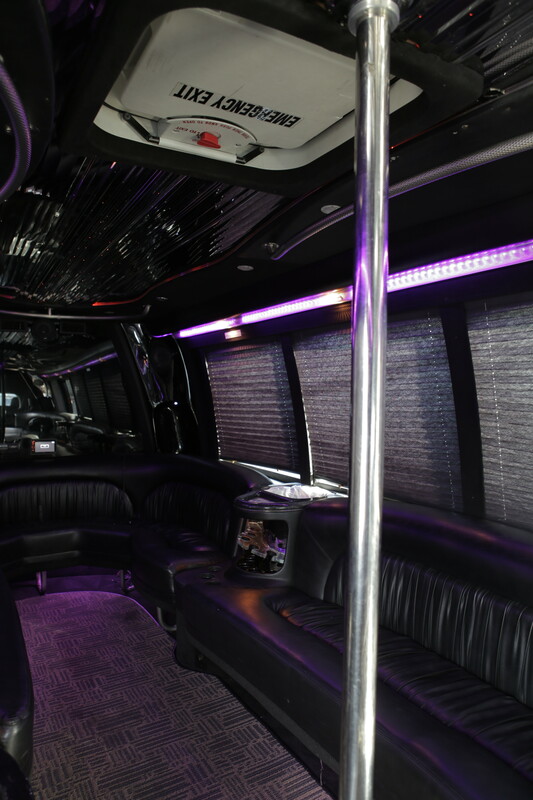 The luxurious interior of this Vancouver party bus features four separate avonite topped bars with cut glassware, multiple LCD televisions, including a 40″ big screen, iPod/iPhone plug in, DVD and surround sound system, stainless headliner with fiber-optic throughout, and much more! Our party bus drivers are fun-loving, vibrant and excited chauffeurs who want to keep you safe without impeding on the good times. You can trust that our responsible fleet drivers will show you a good time and keep you out of harms way the entire time. 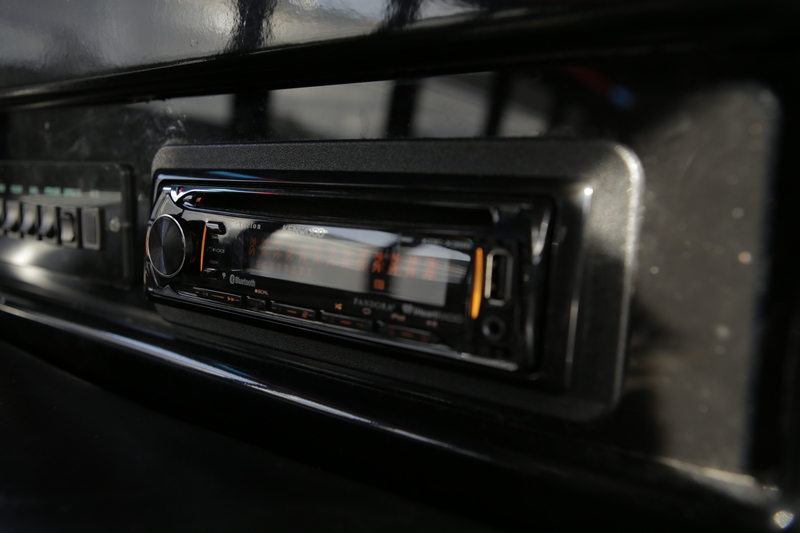 We encourage you to turn it up, crank it louder and party harder, in a safe mobile environment! The number and quality of our party bus amenities is unparalleled and you’ll experience all the goodness with all your closest friends. 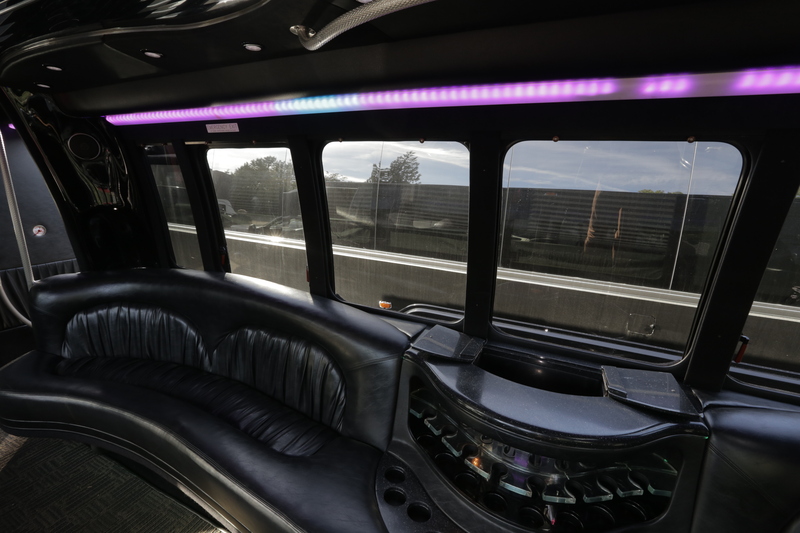 Bring the party to you with a party bus! Want to party even harder with even more people? Well, we got you covered! Our 32-Passenger Limo Buses are ready to liven up your night with 31 of your favourite friends! 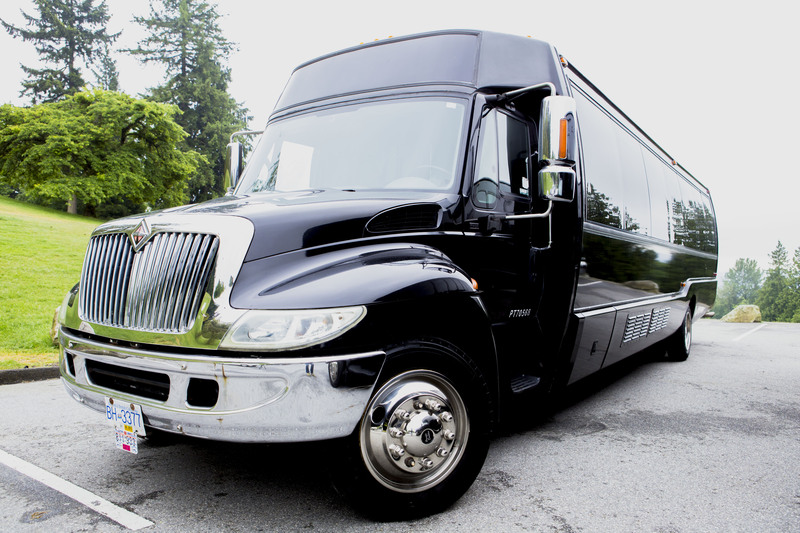 With a seating capacity of 32 passengers, the new KK38 Krystal limo bus is the only Vancouver limousine versatile enough to offer the elegant distinction of a corporate vehicle, yet features the sound and visual effects that qualify it as one of the coolest mobile party machines available. The removable, colour-changing dance poles and Direct TV capability are the ultimate ingredients for fun in motion seekers. Don’t delay your reservation! 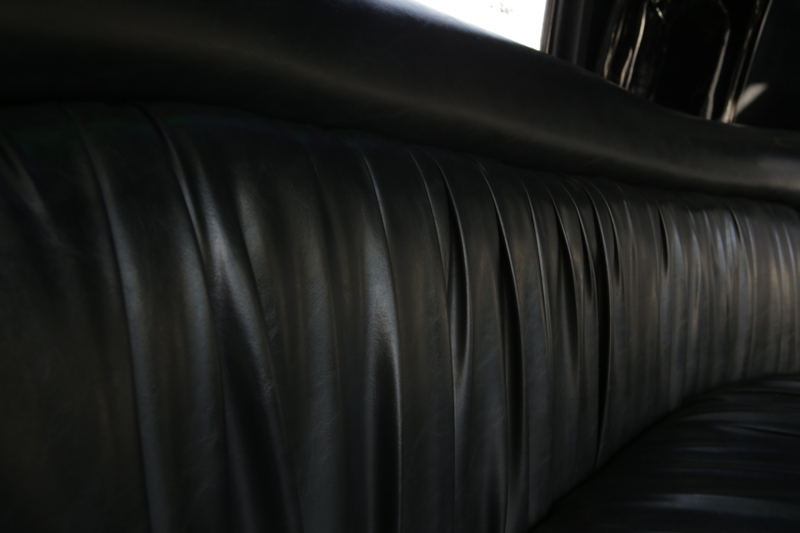 Pacific Harmony Limousine offers a wide selection of vehicles for all of your upscale transportation needs. 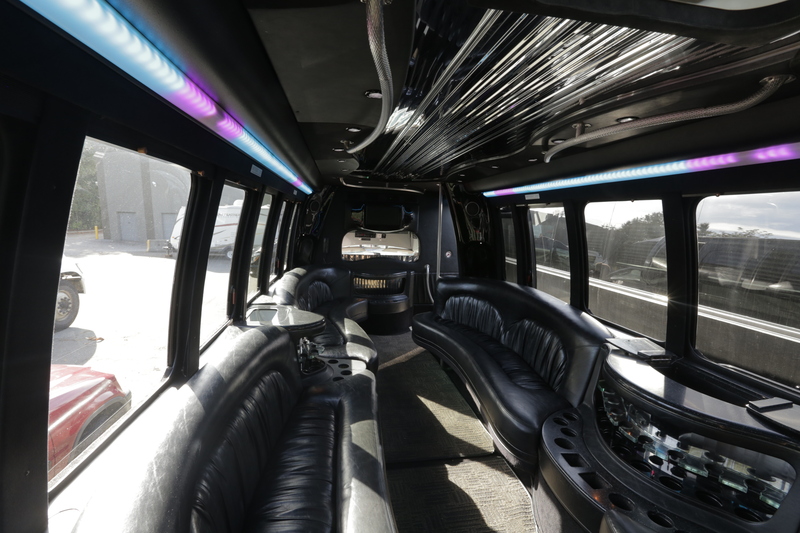 From corporate luxury sedans or super stretch and SUV limos, ideal for wedding charters, to the spacious and inviting limo buses for larger groups celebrating graduations or anniversaries, we will meet and exceed your expectations for comfort, safety, and service. Pacific Harmony Limousine services the Greater Vancouver and Lower Mainland area, including Vancouver, Coquitlam, Victoria, Whistler, and surrounding areas. We also make daily airport transfers to Vancouver International Airport (YVR) and Abbotsford International Airport (YXX). 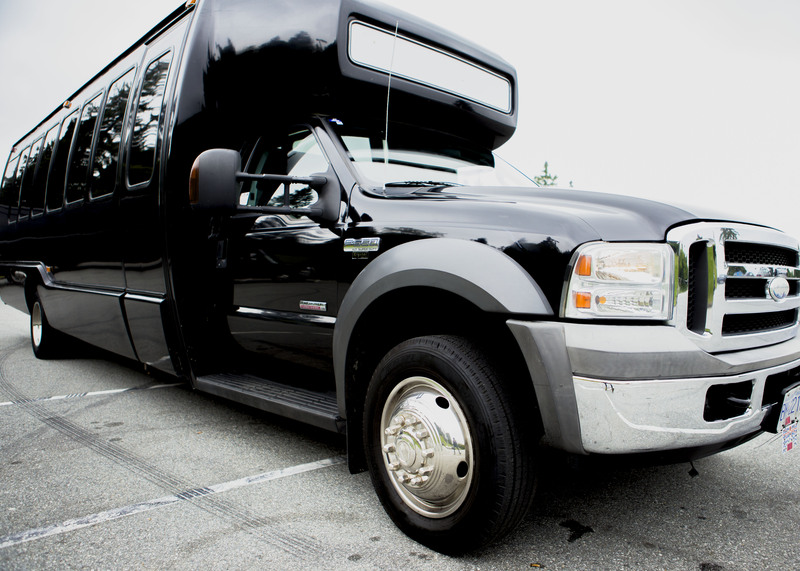 For further information, or to inquire about rates, contact Pacific Harmony Limousine today!